Prashant brings years of technical and management experience to drive the mission of Valency Networks to the farthest end possible..
Sudhir is an innovative problem solver and excellent strategist with great organizational and product marketing and sales skills..
Deepali known as DJ, is an ethical hacker. She is a multifaceted technocrat, who heads the web penetration testing division. 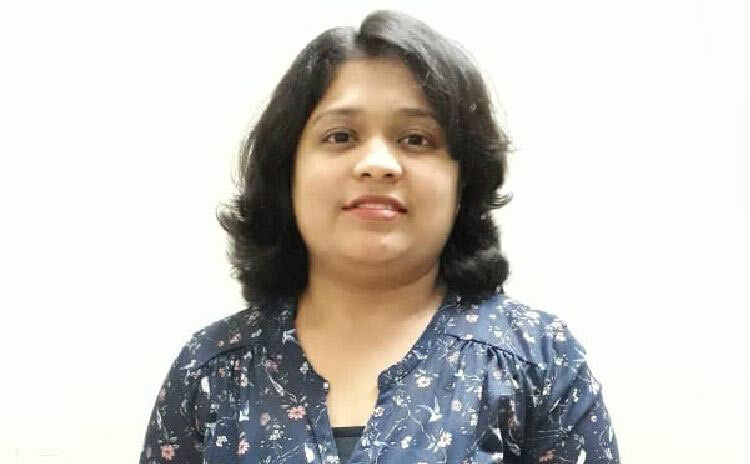 With a real passion in mobile application security, Pallavi handles the Android and iOS app pentesting. Sneha loves ethical hacking and has developed a passion to do so with IT networks, firewalls and web applications.